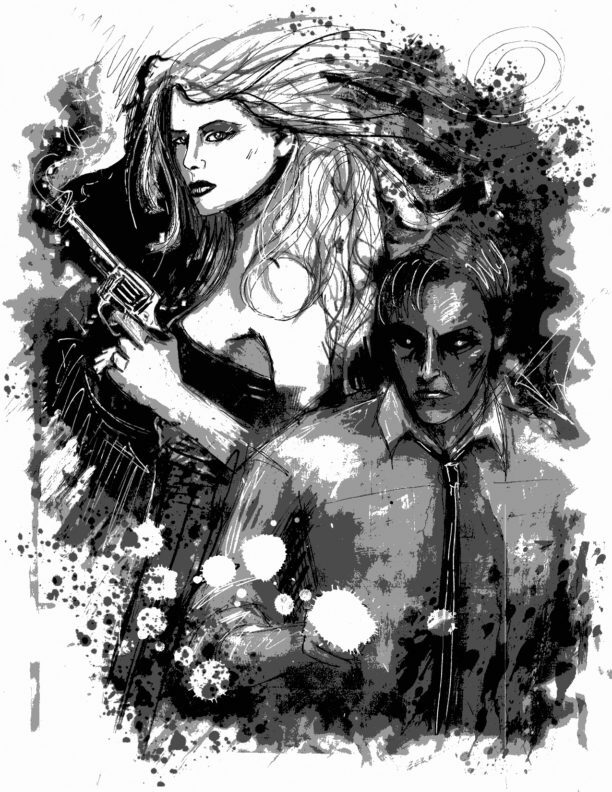 Read The Worst Gift in Crimson Streets #1: A Story A Week and Other Tales, available from Amazon, the Kindle Store, the iBooks Store, or wherever hard-boiled and pulp paperbacks are sold. Crimson Streets #1:“A Story A Week” and Other Tales presents 26 riveting stories inspired by the classic pulp magazines of yesteryear. Beginning with the Twilight Zone-inspired tale “A Story A Week” and ending with the mystical, hard-boiled detective story “No Good Deed Goes Unpunished,” Crimson Streets spans the gamut of gritty crime stories, weird horror tales, and heroic adventures that set the pulps apart as a distinct category of literature.